Stand up paddleboarding (SUP) is a fun way to get out on the water that offers a different perspective - vs kayaking or canoeing - and good upper body workout. No experience is required if you're on flat water on a calm day. If you have great balance and an anchor, you can even do yoga on your board! After renting paddleboards a few times, we bought our own last year so we could paddle whenever we like. 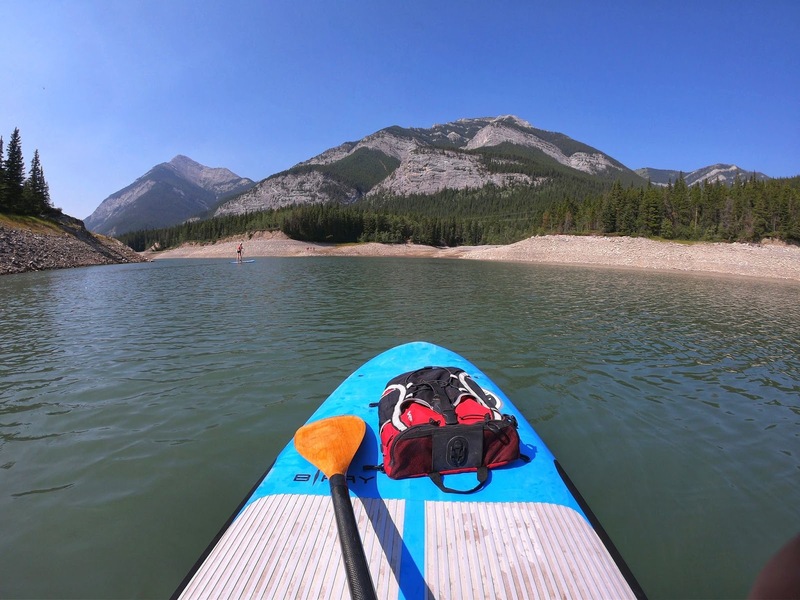 Here are a few places where you can stand up paddleboard and rent SUPs near Calgary. 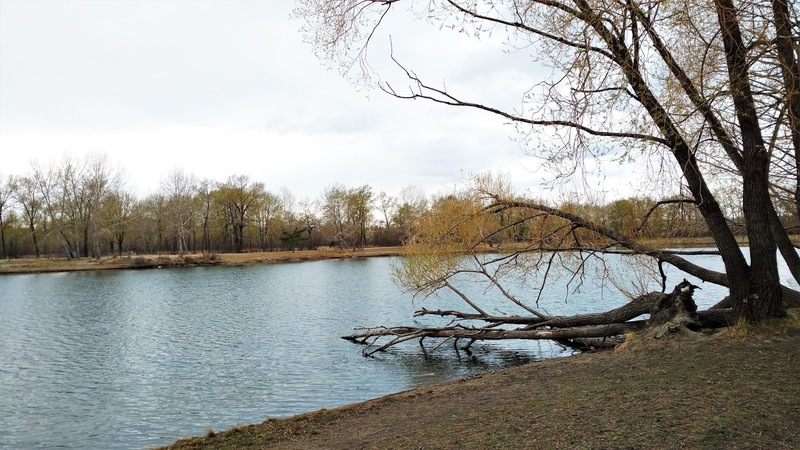 Carburn Park, Calgary (67 Riverview Dr SE) has two, small ponds suitable for first-time stand up paddleboarding or SUP yoga. Rent SUPs from U of C Outdoor Centre, Nomad Mobile Gear Rental, Aquabatics, Sports Rent, or The Paddle Station. For a fun night paddle at Carburn Pond, sign up for LED Lightup Paddle Boarding with U of C's Active Living! Chestermere Lake is a large (4.8 km long) lake 20 minutes east of Calgary with a sandy beach at Anniversary Park and rentals. Put in at Anniversary Park or John Peake Park Boat Launch (behind Tim Horton's), or rent a SUP from Hyperactive Watersports at the Chestermere Marina. Note that this lake can get some big waves from wind and boat/Seadoo traffic, so mornings and evenings are the best time to paddle. The best paddling in town is at Calgary lake communities (residents only / by invitation). 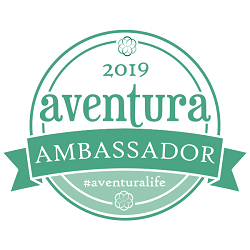 Get a friend to invite you! Coming soon: Harmony Lake, Springbank. The 40-acre lake has an island in the middle of it and a second 100-acre lake is in the works. At this time, the lake is open to residents only. 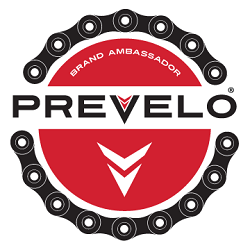 Stay tuned for public day use rates! 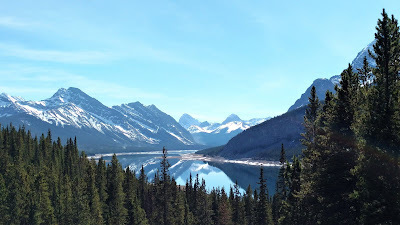 Barrier Lake is one of the closest lakes to Calgary with clear, blue water, a picnic area, and sandy beach. Rent SUPs lakeside from Kananaskis Outfitters on summer weekends. They also offer lessons! 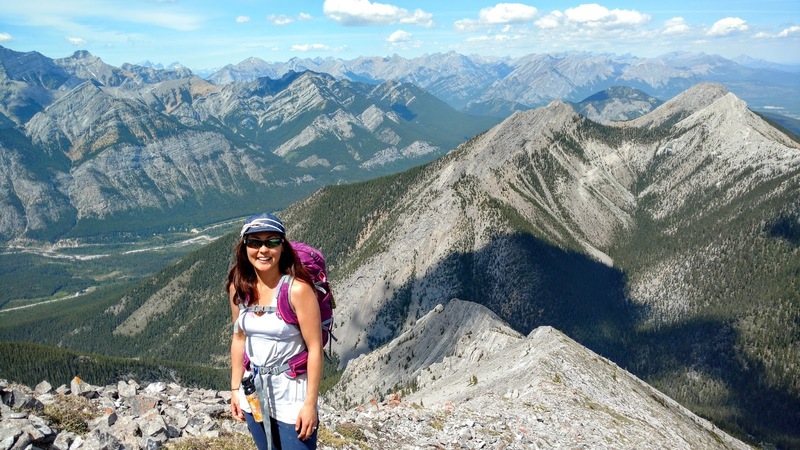 If it's too windy to paddle, hike to Prairie View Trail or Barrier Lake Fire Lookout. The trailhead is at Barrier Dam Day Use. Canmore Reservoir aka Rundle Forebay's turquoise waters offer easy paddling and an intro to moving water. It's flat water where you put in, but when you turn the corner and approach the dam at the west end, there can be quite a strong current. The reservoir is 1.8 km long. Get Google directions to the unmarked roadside pullout here (across from the entrance to Canmore Nordic Centre). The Grassi Lakes trailhead is just a short ways down the road. Quarry Lake, Canmore is a good place to try stand-up paddling or SUP yoga for the first time, and enjoy views of the Three Sisters. The small lake (500 metres across) is calm and scenic, and the day use area has a a small beach, picnic area, and walking trails. Spray Lakes Reservoir has crystal clear waters and easy access. Put in at Driftwood Day Use Boat Launch or the hand launch at Spray Lakes West Campground. 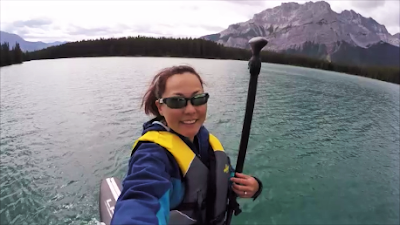 If the water looks too rough for paddling (it is often quite windy), hike beautiful West Wind Pass, then paddle at Canmore Reservoir on your way home. 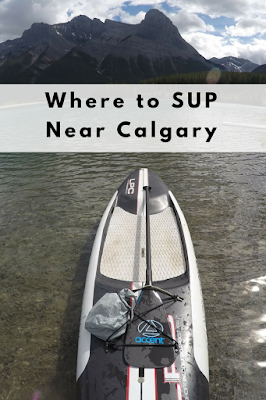 In the Canmore area, rent SUPs from Bow Valley SUP. Johnson Lake has shallow, warm water and fantastic views of Mount Rundle and Cascade Mountain. 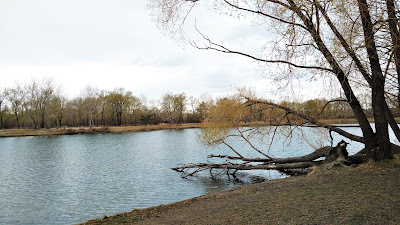 There's a picnic area, small sandy beach, and pleasant hike around the lake too, so you can a day of it! Look for the rope swing (use at your own risk) and old hermit cabin on Johnson Lake Trail. Continuing down Lake Minnewanka Drive, you will arrive at Two Jack Lake, a gorgeous paddling and picnic destination. Explore the shoreline or paddle into the middle of the lake for panoramic mountain views if the water is flat. To extend your route, float south down the outflow canal - heads up that you have to work hard on the return. There's awesome camping at adjacent Two Jack Lakeside campground. Book early to get a spot. 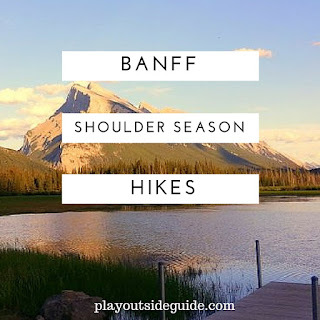 Vermilion Lakes is the place to go for postcard perfect pictures of Mount Rundle. Park at the first (east lake) as the water is deeper here. If it's looking shallow, remove your fin so it doesn't drag in the mud. Keep an eye out for birds and wildlife in the wetlands! Experienced paddlers may access the Bow River via Echo Creek and paddle upstream a few kilometres. Note that there is a sulphur smell in the water, so this is not a swimming lake. Rent SUPs from Banff Canoe Club. What lakes would you add to this list of place to SUP near Calgary?